The day before her first birthday, Lucy was severely burnt while in the bath as the thermostat in her house was broken leaving her with 34% of her body covered with burns and scars. Lucy’s house phone had rang so her mum quickly nipped out, and whilst her older sister was there and fortunately out of the bath, one of them accidentally turned the hot tap on. Unaware the thermostat was broken when her mother returned she quickly ran to turn the hot water off. Discussing what happened, she said: “It happened so quickly. It was boiling hot water and the scientists said I got burnt in like 0.3 seconds.I was rushed to Nottingham City hospital and had to have lots of skin grafts. I was sedated for about three months and caught septicaemia, they gave me three days to live. After starting primary school Lucy started to notice she was different to the other children and begin to ask questions but it was during her time at secondary school when she really struggled to come to terms with her burns. “You know people say kids can be cruel but they don’t know, they not aware about it. At secondary school, I was up and down, I suffered with some depression, it was always in the back of my mind that I was different and my scars weren’t going to go away. It was once Lucy started attending the National Children’s Burns Club at age 14, the annual summer camp for burn survivors Restore recently visited, that she began to accept her scars and decided to turn her experience into a positive as opposed to focusing solely on the negative aspects. “I know what it’s like to be in those dark places, when you feel all alone and I hope by sharing my story, I can help other burn survivors realise they’re not alone. There are people out there that you can turn to, like Restore-Research and other burns charities. 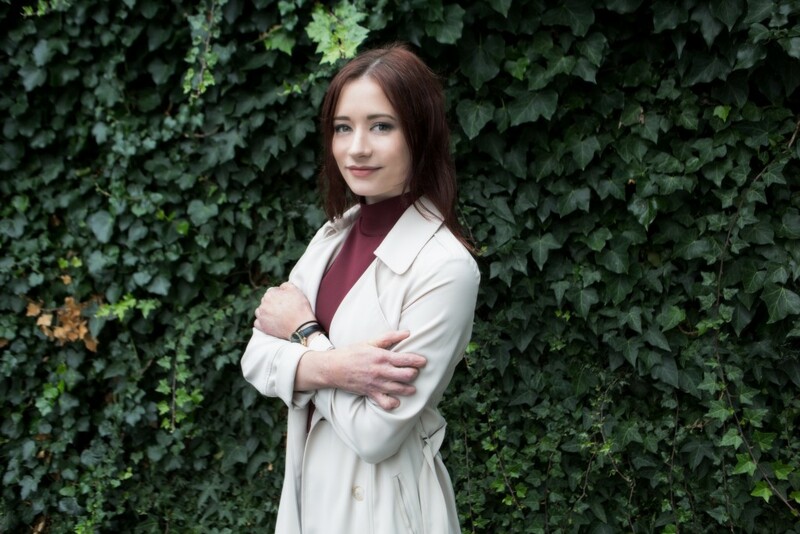 Lucy now hopes to be a journalist, raise awareness about the dangers of hot water and encourage other burn survivors to feel comfortable in their skin.